At one time, a credit card was simply a convenient method of payment that eliminated the need to carry cash or a bulky checkbook everywhere you went. While these are still some of the top reasons why consumers carry credit cards in the wallets, many credit cards offer account holders considerably more benefits that ultimately can enhance your user experience in many ways. While the benefits can vary from account to account, it is important to understand what your credit card can do for you and to take advantage of those benefits fully. One of the most common benefits available through many types of credit cards now relates to a rewards program. The rewards can vary significantly, but earning points that can be redeemed for cash back as well as for airlines miles are common. 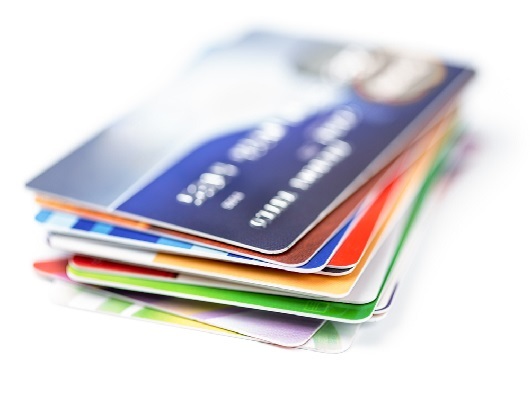 Many credit card rewards programs have special ways that you can double or triple your points to maximize your return from the rewards program, and paying attention to these special offers as well as to the rules for your rewards program can help you to take full advantage of all of the benefits of using your credit card. Some credit cards provide the account holders with a number of VIP services, and these are typically for more elite card users. The cards themselves may have a very high credit limit and a great interest rate, but they may also be for those with deep pockets and a great credit score. VIP services available through some credit card accounts include concierge service, travel planning, access to a VIP or executive lounge at various airports and more. Many credit cards today also have a number of protective features and benefits that you can use. For example, many provide you with rental car insurance as well as fraud protection, identity theft services and more. Some provide you with an extended warranty on items that were purchased with the card as well. These services can save you money, but you have to know that you have access to them and how they work if you want to maximize their benefits to you. It is wise to learn more about the features and benefits of your current credit cards, and it can also be beneficial to thoroughly research all of the benefits of new cards that you are thinking about applying for. Many people do not fully take advantage of all of the benefits that their cards can provide to them, and these people may be missing out on a great opportunity to earn rewards and to have free access to special services as a result.